Here we are in September and I can honestly say this is my favorite time of year. The leaves start changing color, the National Football League is in full swing (and the Minnesota Vikings are 3-0! Skol! ), and I already have my wardrobe of cargo shorts and black hoodies taken out of storage and hung up in expectation of cold days, colder nights, and, of course, snow. But before we get too far ahead, let’s look at what is going on in this installment of Tasty News! Chimera Station Deluxe has funded and currently hitting stretch goals! 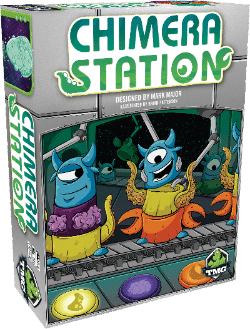 Just what the title says – Chimera Station has funded! Woo! High fives all around! 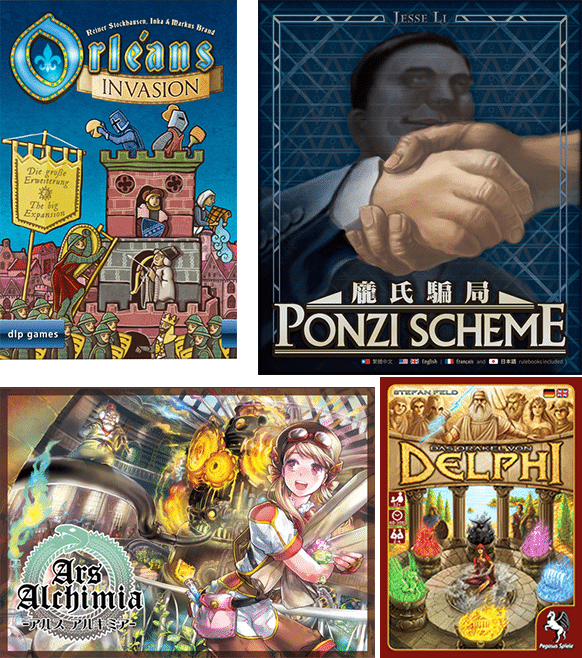 Every time we put one of our games into crowdfunding we are consistently excited and happy to see our customers support our games and our visions for this hobby that we all love and enjoy. If you haven’t heard anything about Chimera Station, it is a worker placement based strategy game where you actually get to empower your workers with special abilities to help you achieve victory. The Kickstarter Page has links to the rules, lots of art, and several reviews to look over – so if you are interested, head on over there! 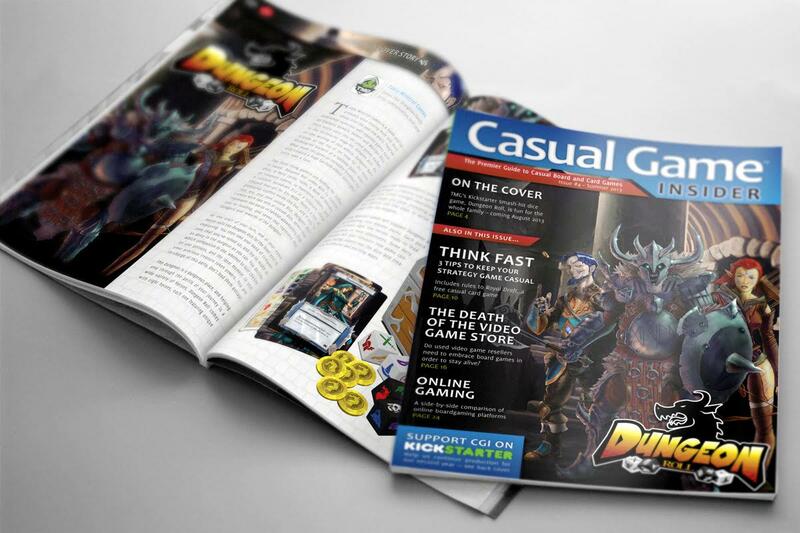 Free Subscription to Casual Game Insider for TMG Followers! With all the media out there that supports the Tabletop Gaming hobby, the written word can sometimes get lost in the shuffle. Recently, the amazing people behind the Casual Game Insider reached out to TMG and offered us the chance to give our friends a free digital subscription to their publication. Each issue is filled with articles and insight into all facets of gaming, and you seriously can’t beat the price. If you want to get your free digital subscription, just follow the link below. It is only valid until the end of September, so act fast! The end of 2016 is going to big for TMG! 2016 was a big year for us, and we are not going to rest up and wait for 2017 to come to our doors. We have several new games that a lot of you have been waiting for, and I am happy to give out some real dates for some of them! Please note that while the dates we are listing are the most current and up to date information that we have, AND that we are very confident in them, things can and do seem to happen, so to be on the safe side, put a big “probably” before each one. In closing, TMG would like to say thank you, again, to all of you, our friends and loyal followers, for your continued support. I realize that that is something that gets said all the time, but I can assure you that everyone here holds our connection with our audience in the highest regard, and we are truly grateful for the opportunities we have in being able to bring you the games that we enjoy, and we hope you enjoy them too. Until next time, continue to be awesome!